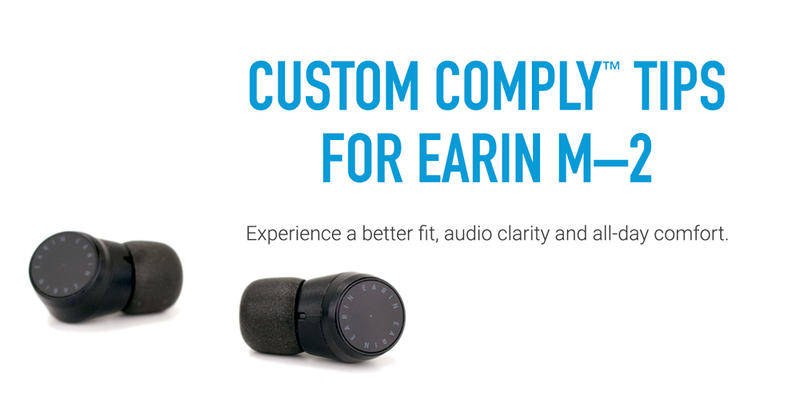 Made with proprietary memory foam materials for the ultimate Earin M–2 true wireless earphone upgrade. Enhance your listening experience today. 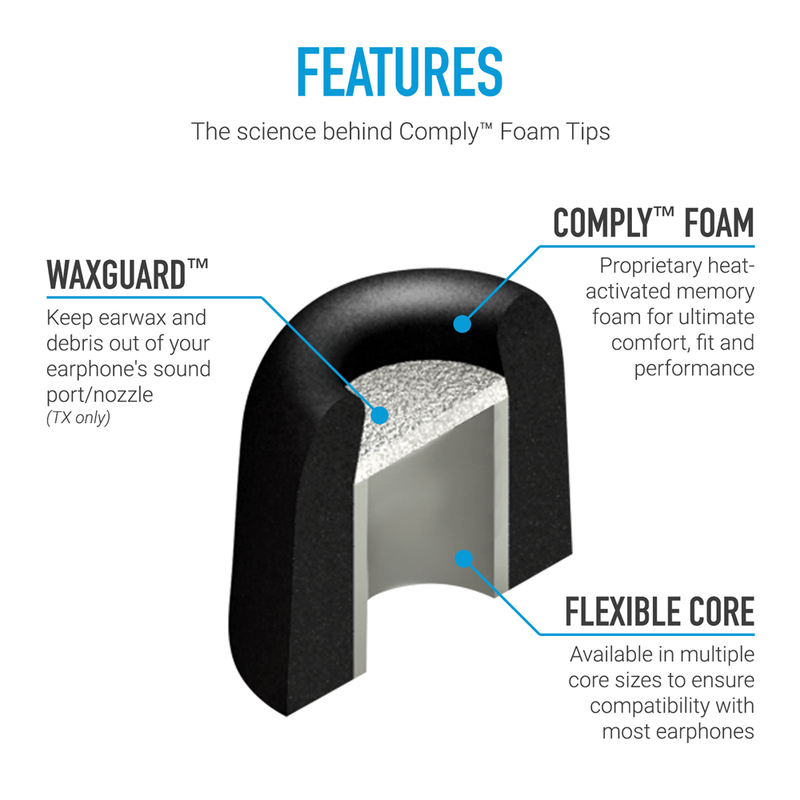 Isolation Plus (Tx-Series) Foam Tips are all about noise isolation. It’s a loud world. Get some serious control. The unique, bullet-shaped tapered design seals the ear canal perfectly to block out external sound and keep clear, rich music in. Hear more of what you want to hear – not what you don’t. Best for: everyday listeners, musicians, and audiophiles seeking noise isolation.